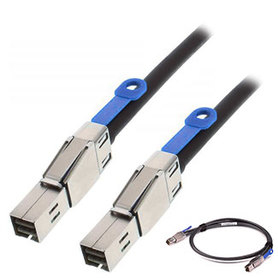 SFF-8644 external mini-SAS HD male to male black storage cable that is used for high speed data transfer. This part is made to industry standard specifications and can be used in many different applications. 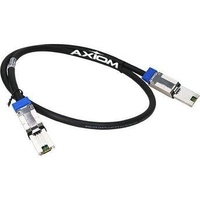 This storage cable features SFF-8644 to SFF-8644 connectors for connectivity between network appliances. These cables are application tested and guaranteed to work 100% of the time.